Luminous Hairspray Strong is formulated with a combination of highly sophisticated ingredients infused with argan oil. 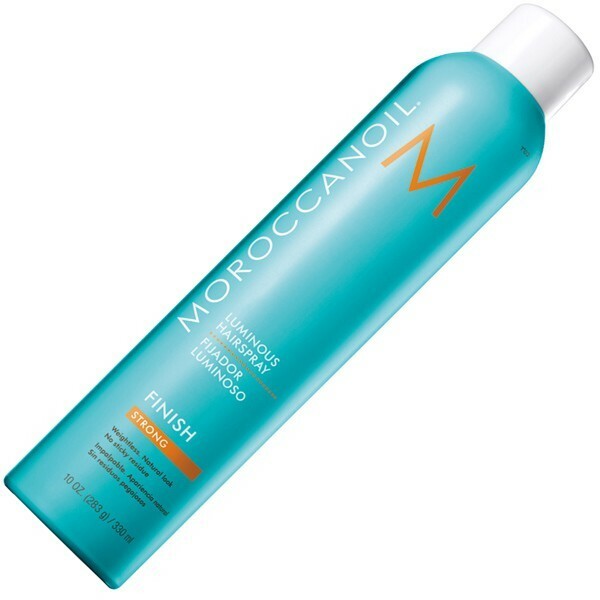 This lightweight and workable hairspray offers a long-lasting, flexible hold, without leaving a sticky residue. It is ideal for creating and maintaining soft, natural styles. It can be brushed out easily without weighing the hair down and provides a reflective shine shield that fights frizz and humidity.